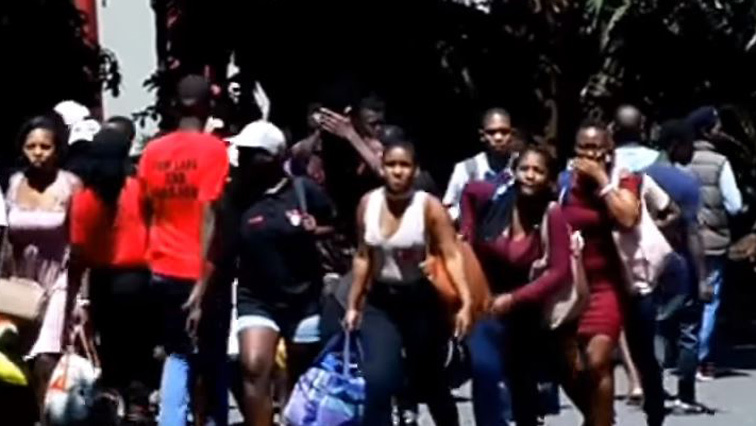 Demand for accommodation at NMU outweighs supply - SABC News - Breaking news, special reports, world, business, sport coverage of all South African current events. Africa's news leader. Last year NMU welcomed 6100 first years. The demand for student accommodation at Nelson Mandela University in the Port Elizabeth outweighs the existing supply. This has created a greater need for additional, accredited accommodation off campus and that is something that is in short supply. The announcement of free education by former President Jacob Zuma has seen an increase of tertiary students around the country. Last year NMU welcomed 6100 first years. That number is expected to jump to 7500. Finding accommodation is already a challenge. While some students have been fortunate to find reputable off campus accommodation others have not been so lucky. The University says accrediting properties for student accommodation is of paramount importance as it ensures students occupy spaces that are conducive to learning. This entry was posted on 11 Feb 2019,09:29PM at 9:29 PM and is filed under South Africa. You can follow any responses to this entry through the RSS 2.0 feed. Both comments and pings are currently closed.